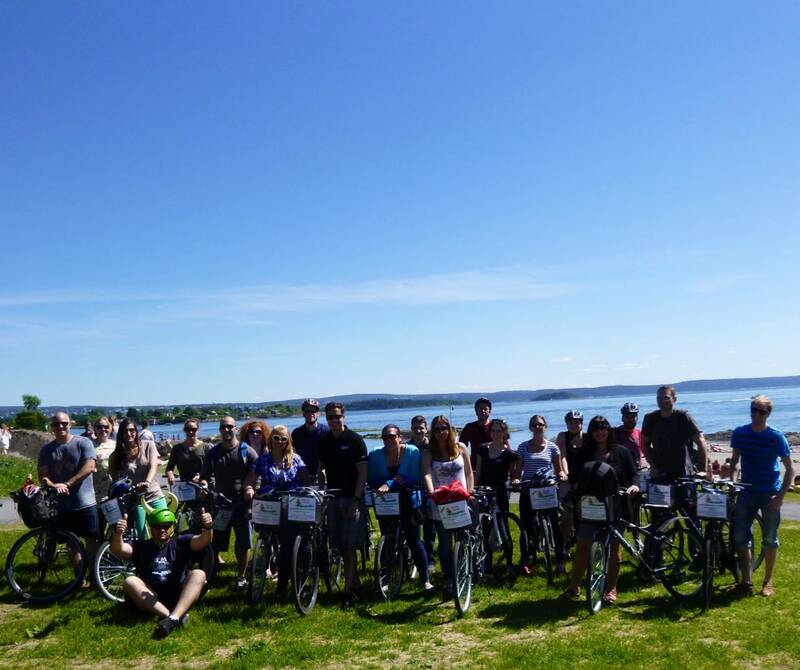 Viking Biking can offer private bike tours or rentals for groups of any size. 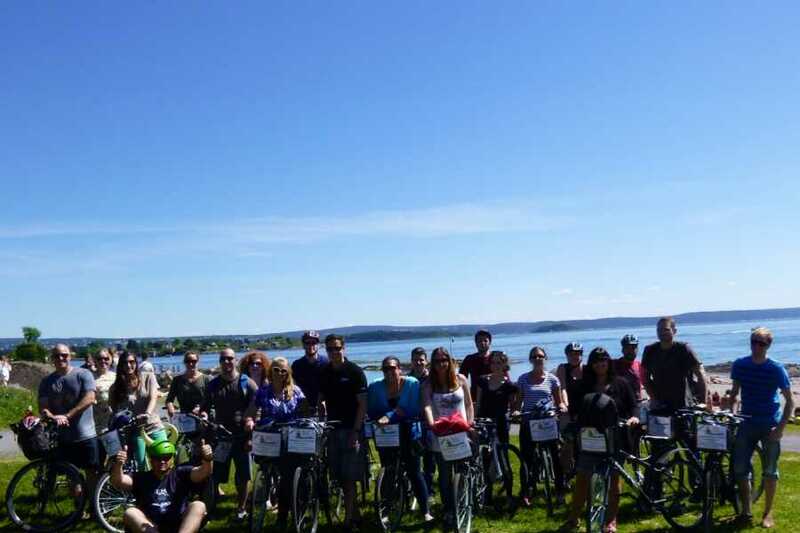 Whether you want to take one of our four standard tours, create a personalized bike tour for your group, or rent the bikes to discover the city on your own, we can create an experience you will never forget. Private bike tours and bike rentals are a great option for larger families, a couple looking for a more tailored ride, a company or organisation in need of an original team building activity, etc. 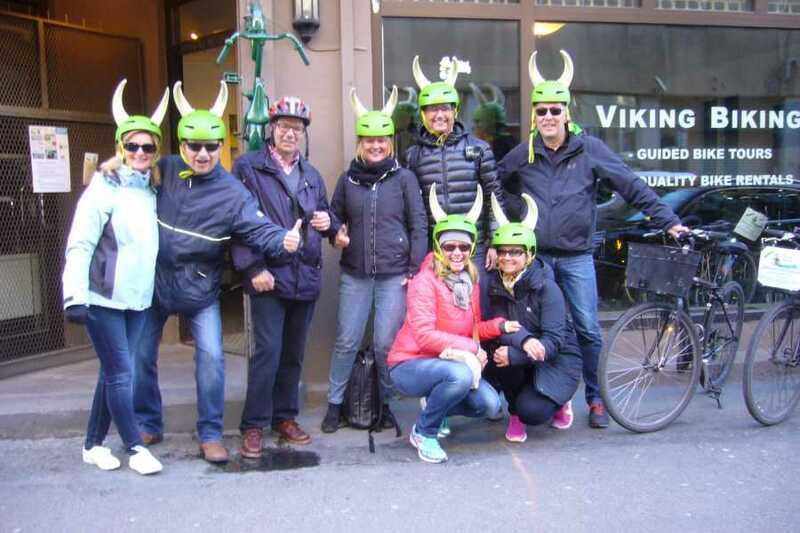 No matter the occassion, Viking Biking can make your day in Oslo truly unique. And if you want to include a meal or drink with the tour, we have lots of suggestions ranging from seaside restaurants, trendy cafés or traditional Norwegian food. * Group discounts for 20+ participants are available. Contact us for more information. 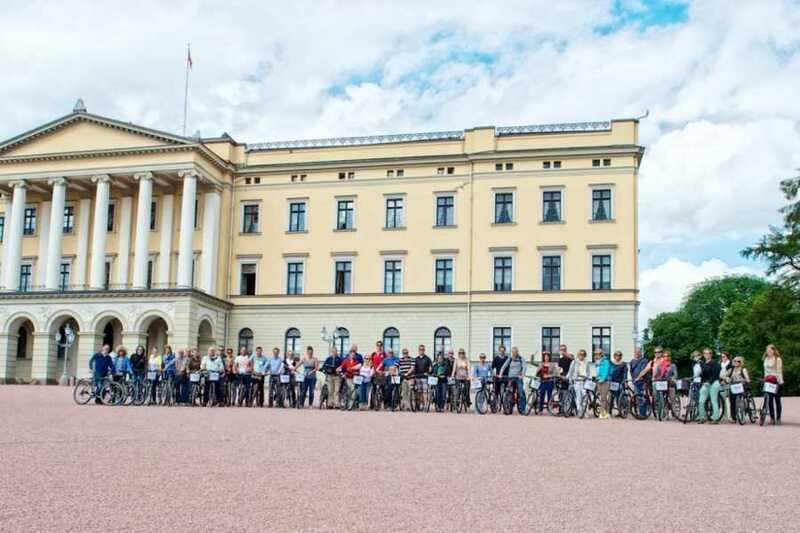 * Please note all 4 hour tours include either entrance to Viking Ship Museum or public transport ticket to the starting point of the Forest to Fjord tour. 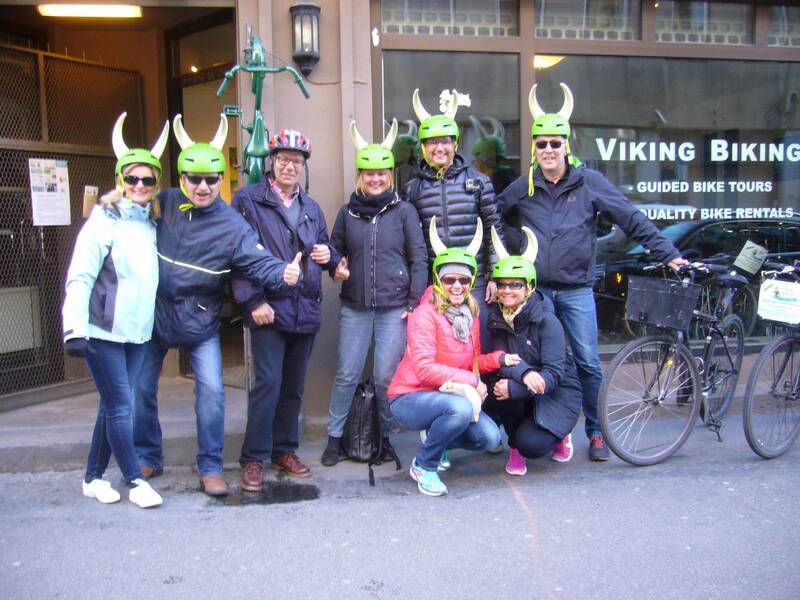 Leave the planning up to Viking Biking: we have organised more than a hundred private events and have the know-how to make sure your bike event is a great one!